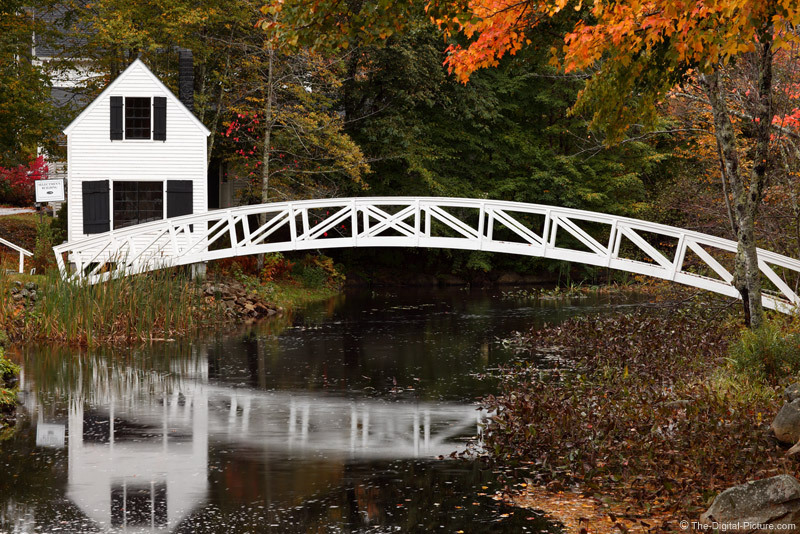 The Somesville Arched Bridge is a favorite stop for photographers in the Acadia National Park/Mt Dessert Island, Maine area. Even lighting of this scene is the biggest challenge for bringing home a great shot. This picture was taken in perfect near-raining conditions. Fall color in the trees enhance the shot.